Crawford Hunt wants his daughter back. Following the death of his wife four years ago, Crawford, a Texas Ranger, fell into a downward spiral that left him relegated to deskwork and with his five-year-old daughter, Georgia, in the custody of her grandparents. But Crawford has cleaned up his act and met all the court-imposed requirements, and now the fate of his family lies with Judge Holly Spencer. 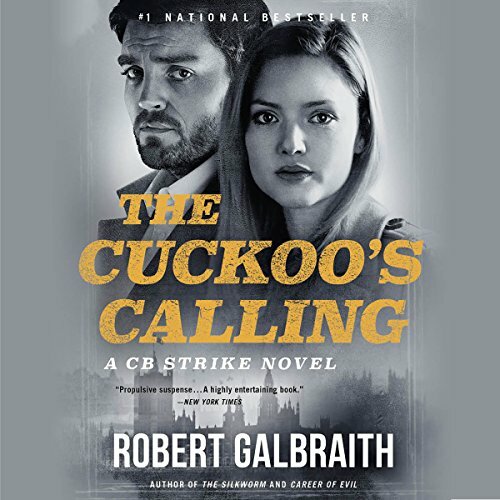 The Cuckoo's Calling is a 2013 crime fiction novel by J. K. Rowling, published under the pseudonym Robert Galbraith. A brilliant mystery in a classic vein: Detective Cormoran Strike investigates a supermodel's suicide. 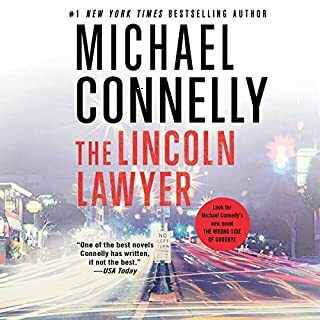 The protagonist, Cormoran Strike, is an ex-military policeman who lost a leg during service and is now trying to make ends meet as a PI in London. His "girl Friday", a temporary secretary named Robin whom he can't afford (but can't seem to turn away) arrives on a day his life's ebb hits a low point. I loved the rapport between these 2 characters. I can't overstate how much I enjoyed this novel. One would never know by the lyrical writing, the twisty plot line and well-developed characters that this is a debut for Robert Galbraith. My only disappoint is that the book ended and I didn't have anything else by Galbraith to read! I anxiously await his next book, which I hope continues Strikes' story. Robert Glenister's narration is perfect! I never review--but I found this book by Robert Galbraith and found it terrific in every way. If you want excellent characters, a sharp, believable mystery, perfect pacing--go for it. After finishing it I immediately went to see what else Galbraith had written. This is his first, and Glenister did the perfect job. I am gushing. Sorry. But I loved the book. Title doesn't do it justice. I hope Galbraith is busy with his next. Always interesting, always well paced--just good. So I have never noticed this book before I found out that it was written by JK Rowling. But still I have never read her work before, but when i read the summary of the book, and understood that it is not a young reader book, i went for it. I was AMAZED!!!! This book is a mystery book based in London, and the case which is being investigated is very interesting. 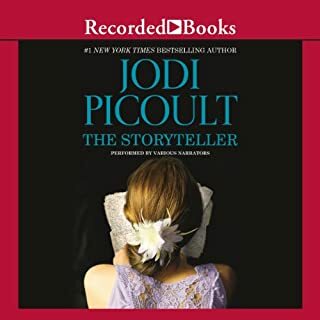 I was listening to the book non stop until i finished it, such a great story and so many twists through the whole book. And when I reached the ending I was shocked of the answer and couldn't believe it. Such a good ending for a great book. The characters are well developed and you can feel that each one has their own story and life which they are going through. Every time i thought the book came to its ending I find that still couple of hours left. Nothing better than a book which you are not looking forward to reach its ending from its quality. 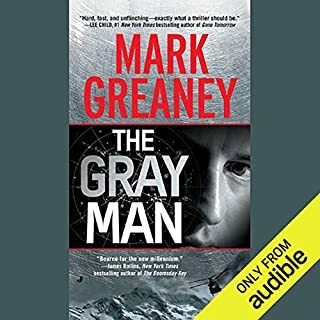 Lets talk about the narration here, the narrator Robert Glenister did a fantastic job with this book. His narration gave life to the characters and made it simple to know which character you are listening to., such a good job with the narration. Download JKR's newest “with renewed optimism”!! If you tried Casual Vacancy and that makes you reluctant to try JKR’s newest adult offering, this one line from the story should make you change your mind! Unlike the depressing, vacant, jaded pacifism so common throughout CV, The Cuckoo’s Calling is filled with vibrant and engaging characters, exciting story lines and yes, OPTIMISM! The central character is Cormoran Strike- Private Investigator, Afghan war veteran, lower leg amputee who had a peripatetic (my new favorite word!) childhood and a love life that screams trouble. He has an appealing new sidekick named Robin: a short term temp who lucks into a gig that fulfills her childhood dream of solving crimes and making a difference. While the plot is intriguing, the best part about the book is the characters. They are rich, detailed and fascinating! You'll want to get to know Cormoran! You would even agree to be in Robin's upcoming wedding- even though being a bridesmaid- especially in one ups-man-land London- would be a nightmare! The criminal story line starts out dramatic and quick- engrossing you completely from the first chapter. It quickly evolves into a complicated Gordian knot of twists, lies and secrets. This novel feels very British, but not so London-y like Aaronovitch's Rivers of London series. It is nice to read a book that covers aspects of the glam life without being enamored of it. In many ways this series feels to me like a British Jack Reacher. Not as violent! As Rowling makes a point of mentioning even the police don't carry guns and that Corm had to give his guns back when he stopped being a soldier. I do hope she writes as many books for Strike as their have been for Reacher. I want to know so much more about his past and future!! I probably wouldn't have purchased this book if its writer weren't famous. But I'm glad I did. The plot kept me engaged throughout. I did recommend the audio to a friend and bought a hard copy for another friend. What does Robert Glenister bring to the story that you wouldn’t experience if you just read the book? I thought the reader was rhythmically perfect for the book. This is a mystery, not a thriller, and Glenister set the scene very well. I admit that I bumped up this in my listening cue only after the author was revealed, but I'm glad I did. What Rowling did with the traditional Brit novel of manners in Casual Vacancy, she now does for the traditional Brit detective formula, but with a detective in almost stereotyped US classic noir circumstance (although a leg wound from Afghanistan is a nice nod to the Brit tradition and situation). There is a sort-of-dark male lead character with hints of a mysterious past who has a prickly relationship with a new, younger perkier female sidekick. Rowling enlivens both the formula characters and genre conventions. The dialogue is good - livelier than most UK crime fiction but not "screenplay" like some North American. The world of celebrity doesn't interest me but the fictional world of London crime, created by generations of crime authors, does. This is not a masterpiece but highly enjoyable, and isn't "enjoyable" the gift that Rowling brings to adult fiction? If you enjoyed Casual Vacancy and traditional Brit detectives, you'll love this. Like most Brit detectives, this is PG listening -- but I'd still not give it to the kids -- content is similar in tone to Casual Vacancy. I felt cheated that I did not have Harry Potter when growing up, so perhaps Rowling will now create a detective series for my generation. Rowling makes it look easy! What a GREAT writer! I must admit when I read the summary of this book I was like "ehhh, I guess I'll give it a try". I was pulled in almost immediately and never wanted to put it down until the end. I was completely impressed. This story was gripping and the characters rich and intriguing. I LOVED this book and it is one of my favorites of the year. By the way, not to ignore the performance - the reader was excellent. I had never heard one of his performances before but I will look for him again. The subtle differences in English accents were excellently performed so that each character was vivid and believable. The pacing was nice too. This book was a standard detective novel, and not a very good one at that. Plot was basic and predictable. Characters were dull and obvious. Narrator was good though. The book was filled with foul language and a ton of "F" bombs. I would avoid this book. 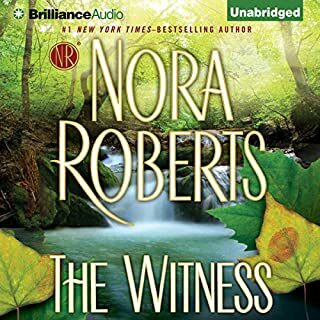 I have been fortunate to discover many top rated mystery/ thrillers on Audible. This one ranks up there with the best of them. It's well written, well read, and a really smart mystery. However, it's the two main characters that make this book so special for me. Cormeran Strike, a broke detective, former war hero with one leg is smart, brooding, humorous and resourceful. But aren't there a lot of peculiar and great detective characters out there already? Of course, but what sets him apart is the synergy between he and his temporary secretary Robin. She's efficient, sensitive, and equally resourceful. Her curiosity and eagerness to learn detective work stands in the way of a more lucrative career, not to mention her relationship with her fiancé. Virtually every modern author and critic has hailed the Harry Potter series the best work of fiction since Lord of the Rings. All I can say about this effort by JK Rowland is, "there she goes again!" This book was too slow paced for me. 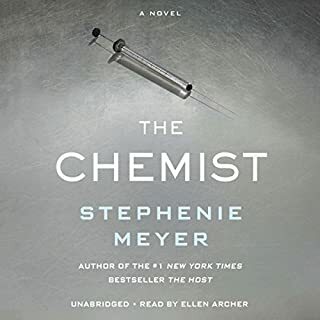 I found myself dreading the start of a new scene as it would be endless description of every irrelevant detail of the scene, down to the dandruff on the medical examiner's coat. If you like a lot of flair and artistic scene setting, this may be the book for you. 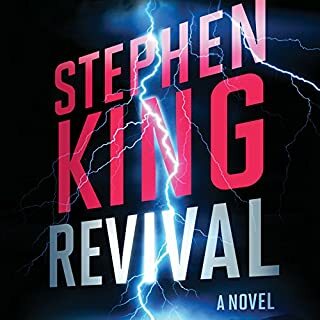 However, if you want a plot that moves along without telling you how worn the carpet is, or what color shoe laces a passer by has, this would not be the book for you. The performer of this book was fantastic.